Get in front of the competition with promotional tools for your cycle shop. Let's face it, it can be tough to grow a business. 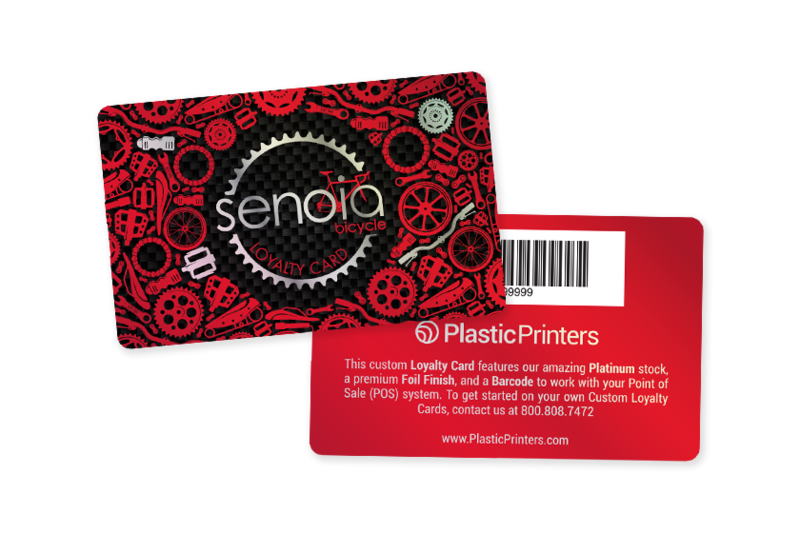 We are here to give your brand a boost with custom plastic cards designed to meet your needs. With a wide variety of products that can be customized, we have marketing tools sure to help your business. Put your business on display with gift cards and loyalty cards. These amazing cards are professionally designed and are sure to impress your customers. Gift cards and loyalty programs simultaneously help you acquire new customers and strengthen your relationship with existing customers. 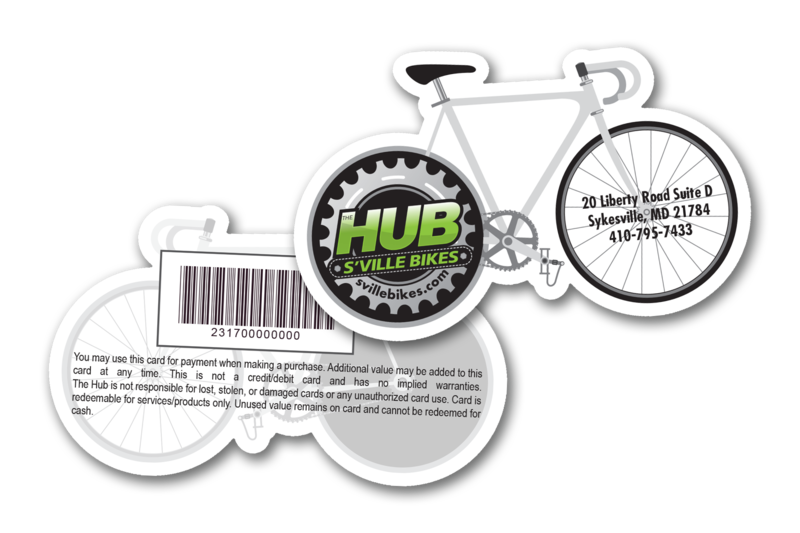 Have your customers peddling back for more by adding rewards cards, business cards, custom signage and key tags to your marketing package. Need help with ideas? Our professional design team is here to help you create marketing tools that stand out. Start with a free consultation today!